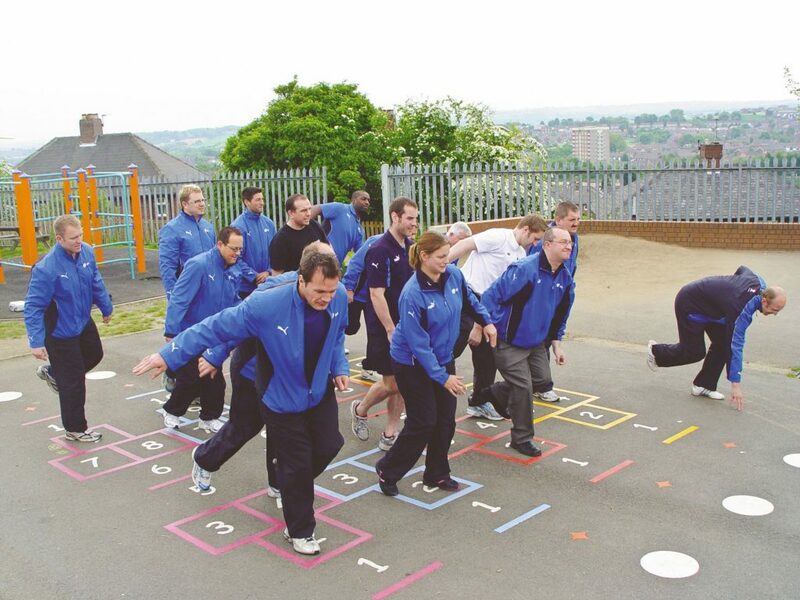 Focusing on the key principles and practice of Multi-Skills activities and how they can be used in different ways for outdoor development in schools. Multi-Skills is the perfect way of helping to develop children’s movement abilities, whilst also increasing participation in physical activity. Breaktime and lunchtime activity cards. Improved health and wellbeing of every child.